Since every patient is unique with different needs, many patients will require more space or a longer bed than others. 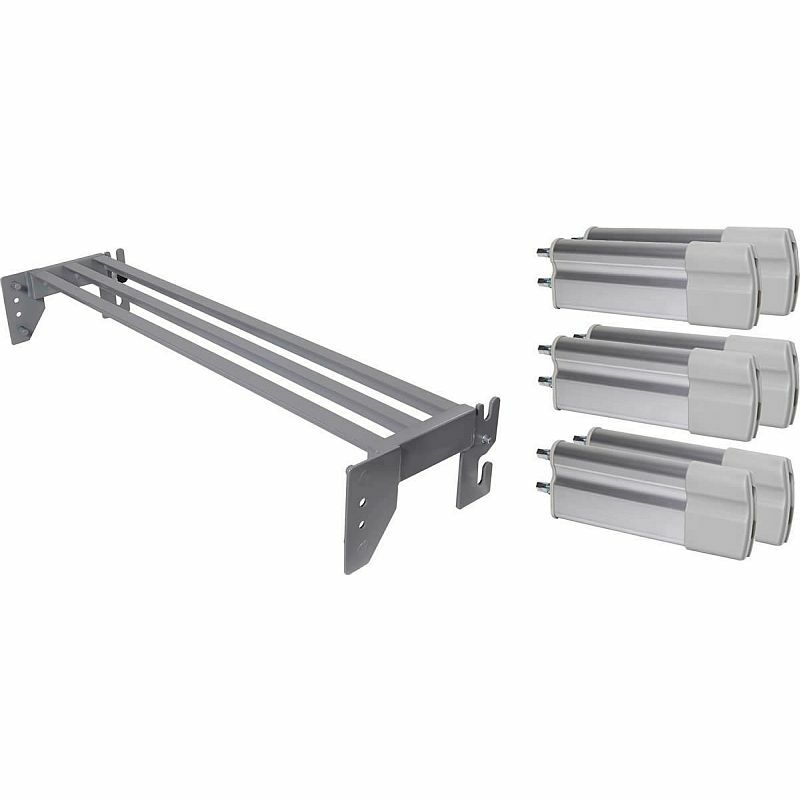 The Harvest Aluminium Side Rail Length Extension with Platform for Profiling Beds allows you to extend the length of your Harvest profiling bed by an additional 200mm, making it suitable for a wide range of patients of different sizes. This length extension kit is manufactured from high quality aluminium that is of the same strength as the rails and frame originally supplied with your bed. With this extension kit, carers can effectively increase the versatility of their bed, allowing them to provide better and more specifically directed care to their patients, regardless of their particular needs.